I’ve always been perplexed by the story of Abraham and Isaac in the Old Testament. In case you aren’t familiar and don’t feel like perusing the depths of Genesis, here’s the Cliff Notes version: God commands Abraham to sacrifice his only son Isaac as a burnt offering back to the Lord. Honestly, I’ve always been a little dubious about wrathy Old Testament God, but this ask, now that I’m a mother, is absolutely incomprehensible to me. What is more baffling: Abraham’s willingness to follow God’s command. I love the Lord and, in theory, would do anything to please Him. But sacrifice Nora Beth… well, maybe not (absolutely not). I hear you want my child, Lord, but can I interest you in this? Here’s a nice goat instead. It’s perfect. Very lovely goat. Spoiler alert: God is pleased with Abraham’s obedience, and just before the sacrifice, He provides a ram stuck in a bramble of thorns to sacrifice instead. It’s a real crowd-pleaser, truly. Here’s the big question, though. What happens when we’re called to sacrifice beyond the scope of our minds and hearts, and yet, right at the moment we’re expecting deliverance, we look at the thorns, and there isn’t a ram. What if the call is to REALLY sacrifice that thing? How do we reconcile that? You know what? I don’t know. But as believers, it happens frequently. To those who cling to the ideal of a faithful marriage and watch it crumble. To those who face the fog of infertility. To those who stumble through the searing pain of unexplained loss. We want the ram, and it isn’t there. The problem seems to come, at least for me, with the knowledge that God did provide the ram, and that He could do it again in a flash of light. Waiting for the ram, when you know your Creator can do it, adds, on one hand, a level of stability and hope to the wait. On the other, it adds a remarkable frustration and desperation, because if He has before, won’t He do it again? I believe in a God who can simply speak an entire globe into existence, who can calm a storm with a wave of His hand, who can turn mud into a medium of miracles. And if He loves me, won’t He do it for me? I try to write my own story of my heroic faith before I seek to act out what heroic stories entail… fierce battles, harrowing courage, ultimate sacrifices. I’ve missed the point if I’ve if made myself a hero before I take a step of faith. If my eyes are searching the thickets for the ram, then they aren’t fixed on the One who may provide it. If my heart is fixed on the reward for my obedience, then it isn’t devoted to the process of the sacrifice. When we faced my blighted ovum, I couldn’t handle the diagnosis. I couldn’t relinquish my pregnancy and spent 3 weeks hoping that my body would let go of it naturally, and getting multiple ultrasounds to just see if the person before had missed something. I was waiting on the reward of a miracle for my sheer belief that I could force that child into existence myself, rather than seeking God’s heart with the question, “Lord, what if the real story You are weaving for my life can ONLY be written out of the shards of my shattered dreams and the reflections of my tears? Do I trust you enough to hand those over? 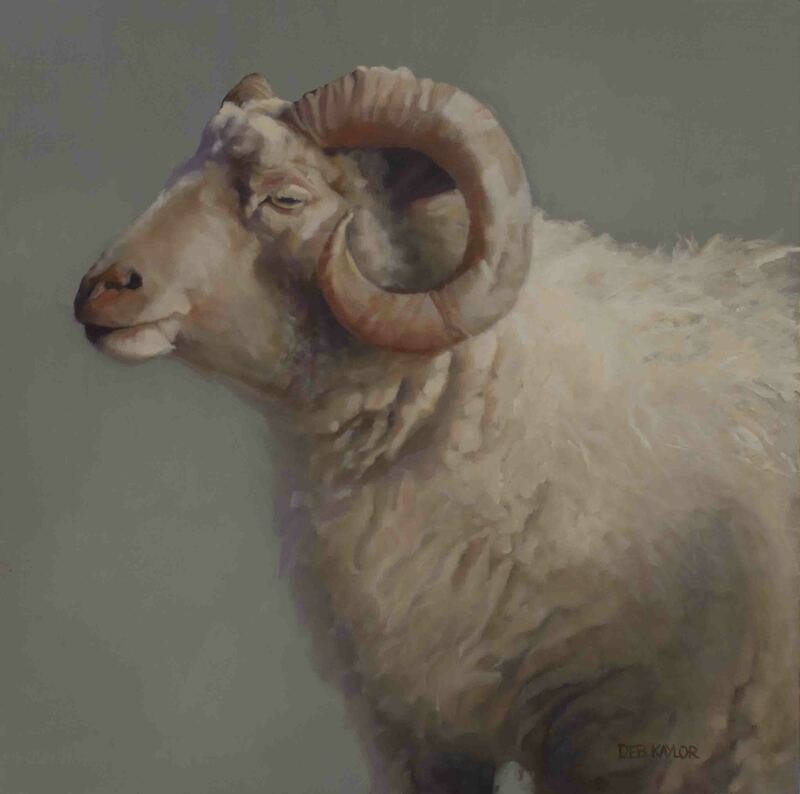 They’re all I have left.” I was waiting for the ram… trying to find refuge from the presence humble creature. I wasn’t searching for redemption in the Creator. It isn’t about the ram. It isn’t even about the ask. It’s not about the narrative I’ve pre-written and submitted to Him for approval. It’s about the glory He’ll receive from the flames of the sacrifice, and the beauty He promises to create from the ashes of my obedience.